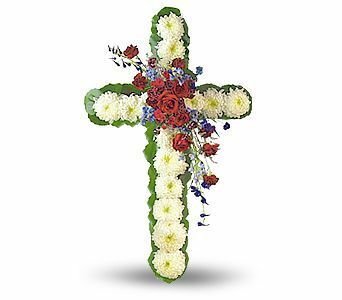 Mrs. Deborah H. George, 63, of Coldwater, MS passed away on Monday, November 19, 2018, at her home. Mrs. George was born on August 25, 1955 in Memphis, TN to The Late Frances Favazza Hector and Harvey Leon Hector. She was a member of Longview Point Baptist Church in Hernando, MS and retired after 20 years as the office manager for Pediatric Dental Group. She loved estate sales and antiques and enjoyed reading and listening to audio books. She loved animals, especially dogs and cats and was proud of her time spent providing dental care in Saudi Arabia with the King's Hospital. Mrs. George leaves behind her loving family which includes her husband, Edward Leon George of Coldwater, MS; three sons, Jarrod George (Summer), Justin George (Katy), and Zachary George, all of Hernando, MS; one sister, Mary Patricia Hardin (Jack) of Collierville, TN; two brothers, David Hector (Tina) of Jackson, TN and Richard Hector (Charlotte) of Blanchard, OK; and four grandchildren. She was preceded in death by her parents. Funeral services will be held on Wednesday, November 21, 2018, at 2pm in the Senatobia Chapel of Ray-Nowell Funeral Home with Bro. Trey Clenny officiating. Interment will follow in Magnolia Cemetery in Coldwater. Visitation will be held in the funeral home on Wednesday, November 21, 2018, from 12pm until service time at 2pm. In lieu of flowers, memorial contributions may be made to the Susan G. Komen Foundation for Breast Cancer.